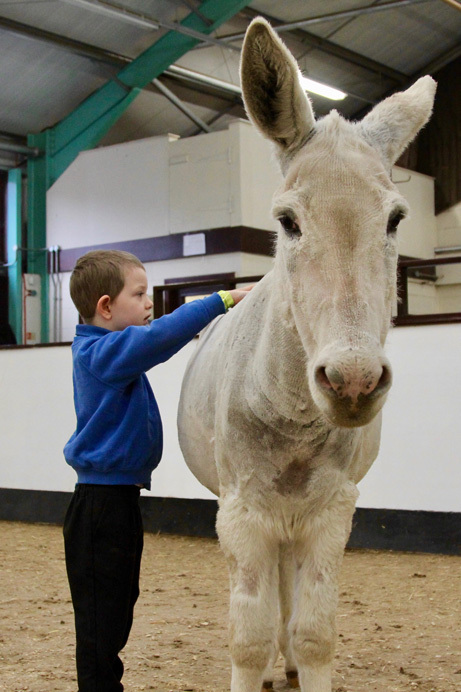 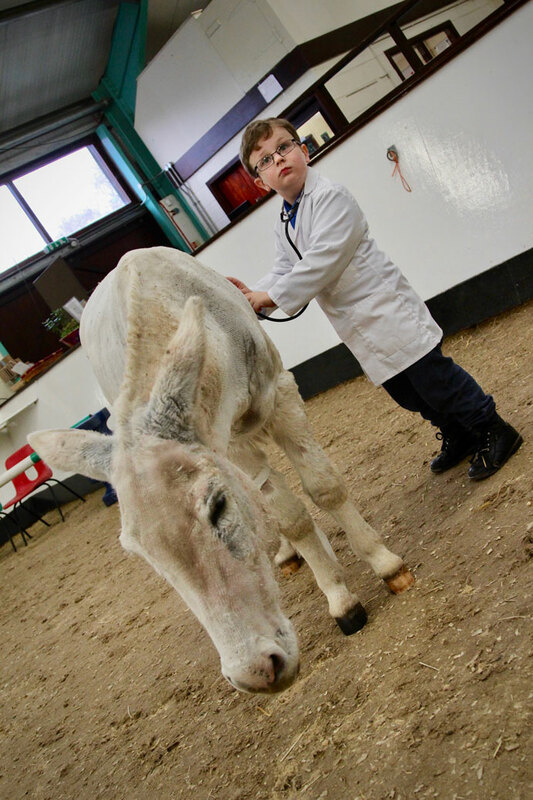 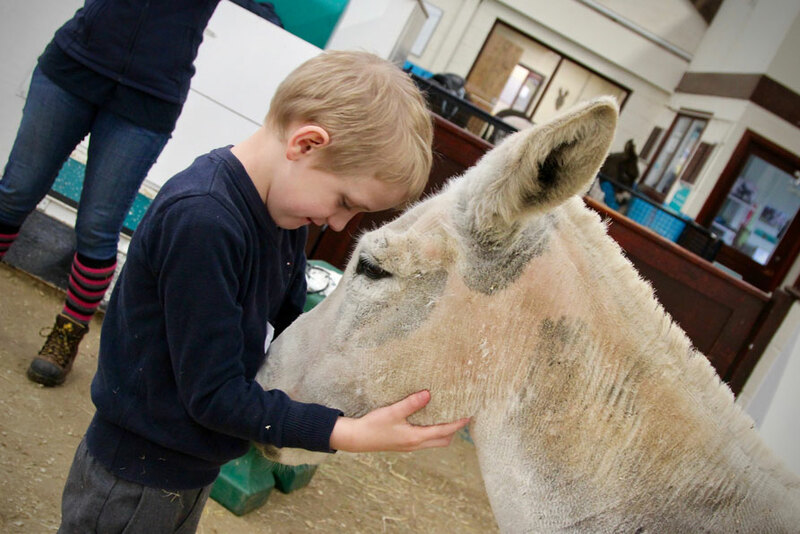 Some children at Kingfisher have the opportunity to visit the Donkey Sanctuary and Riding Centre in Abbey Hey, Manchester. 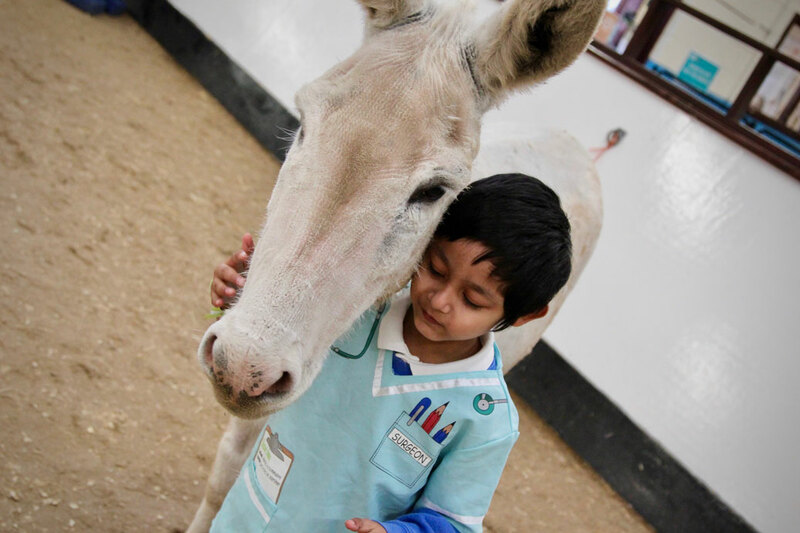 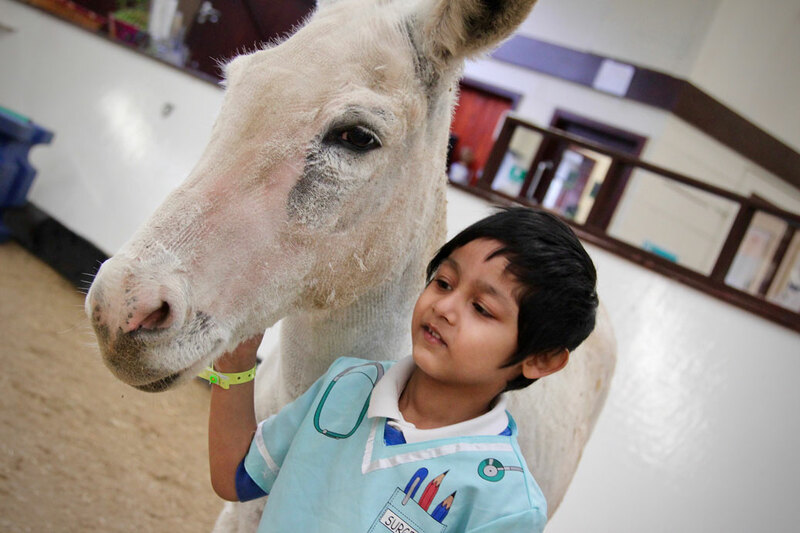 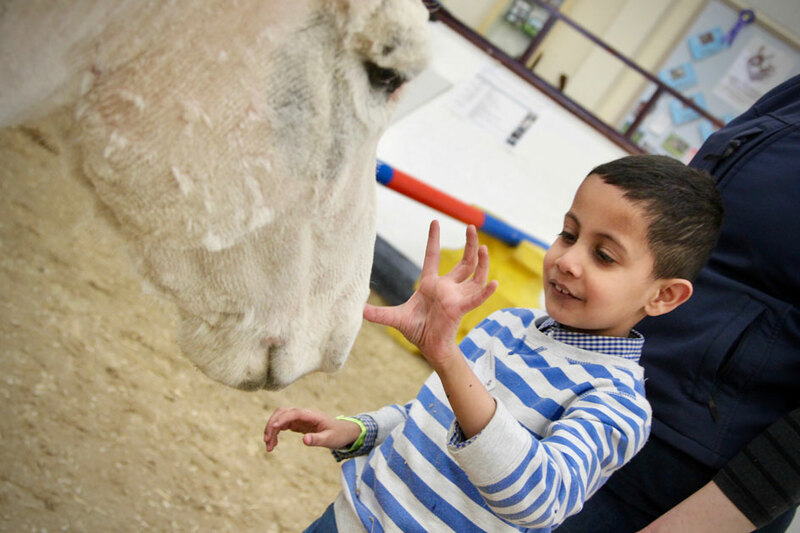 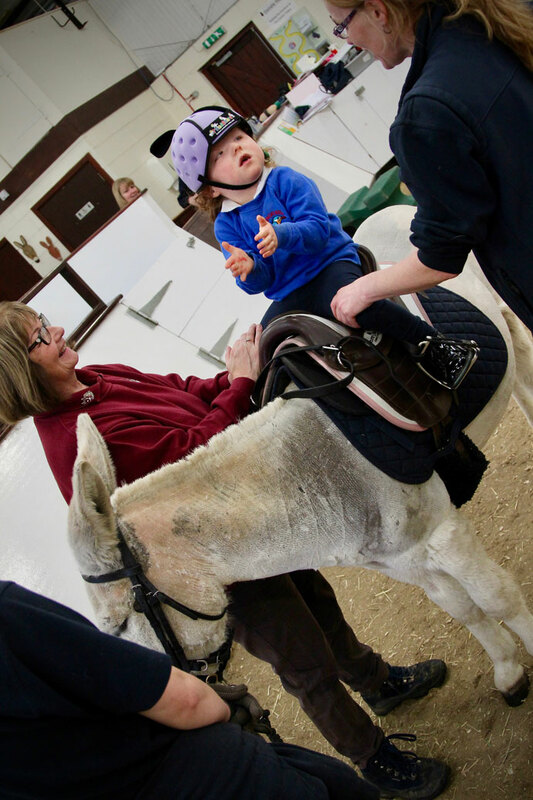 The centre is a purpose built riding facility for children with disabilities and helps children develop both knowledge and understanding of the donkeys and their care but also gain from the physical and therapeutic benefits of riding and interacting with the animals. 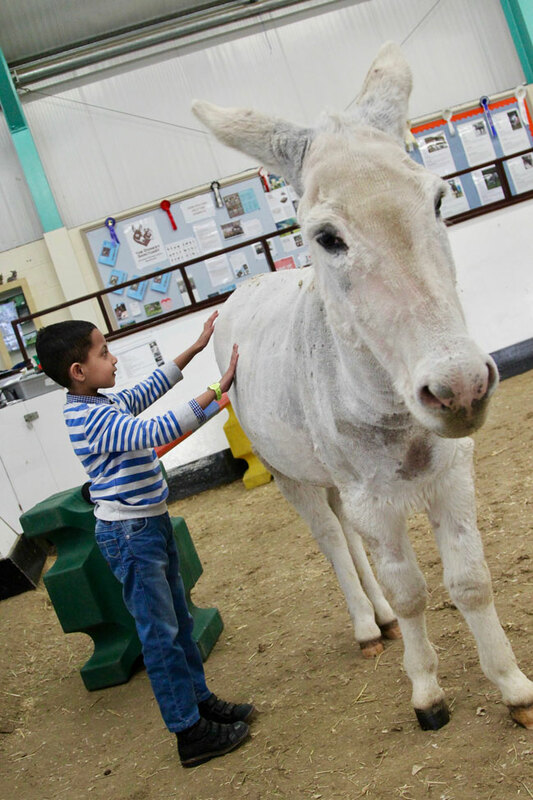 Visits to the sanctuary are enjoyable, educational and therapeutic. 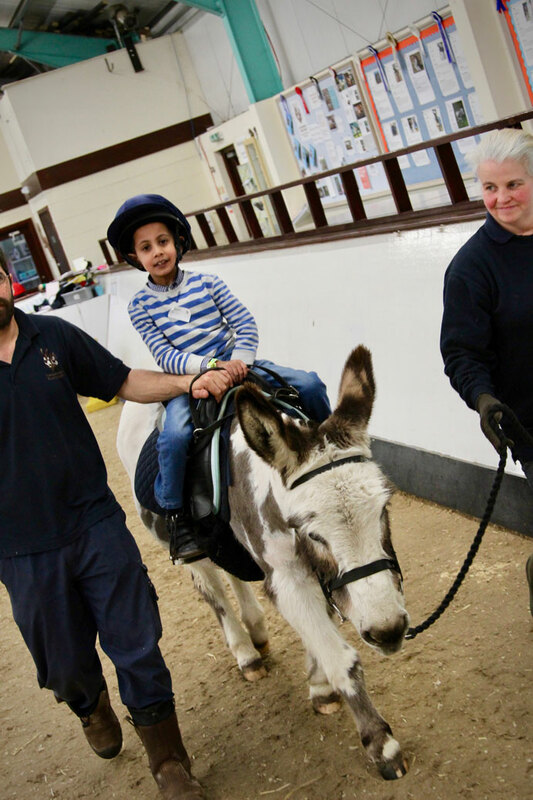 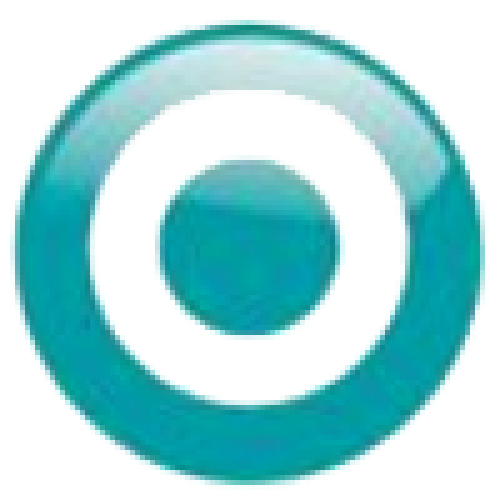 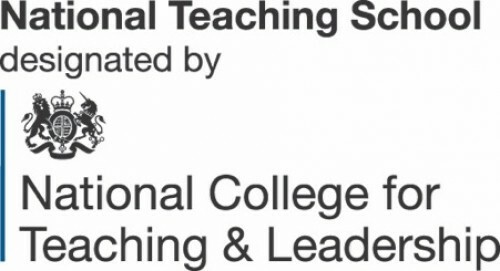 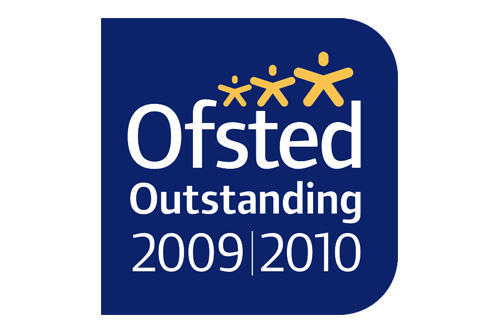 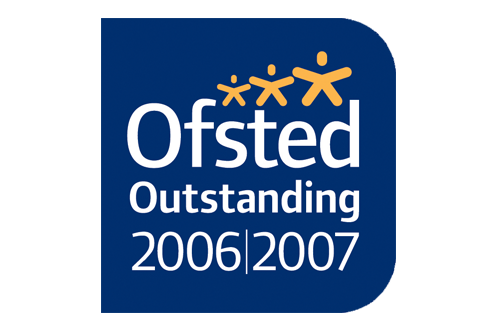 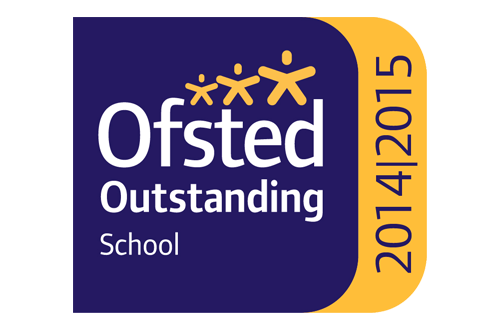 Staff at the centre are trained to support children with special educational needs. 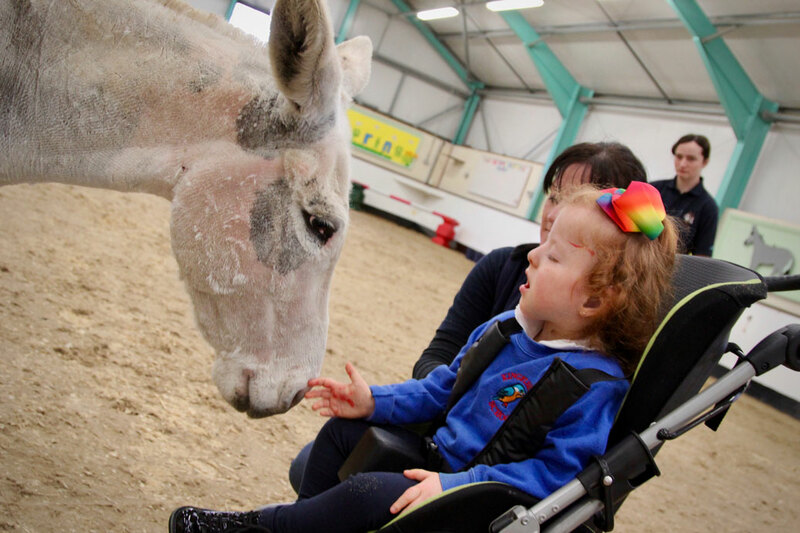 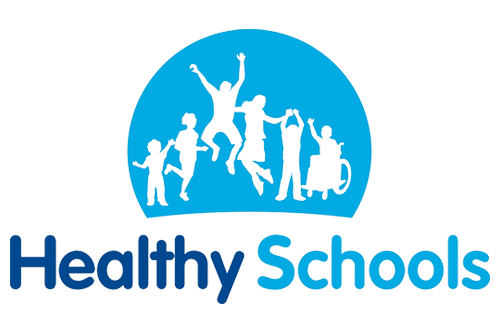 On occasion the donkeys have visited school in order to enhance the learning opportunities we offer and enable all children to access this learning experience. 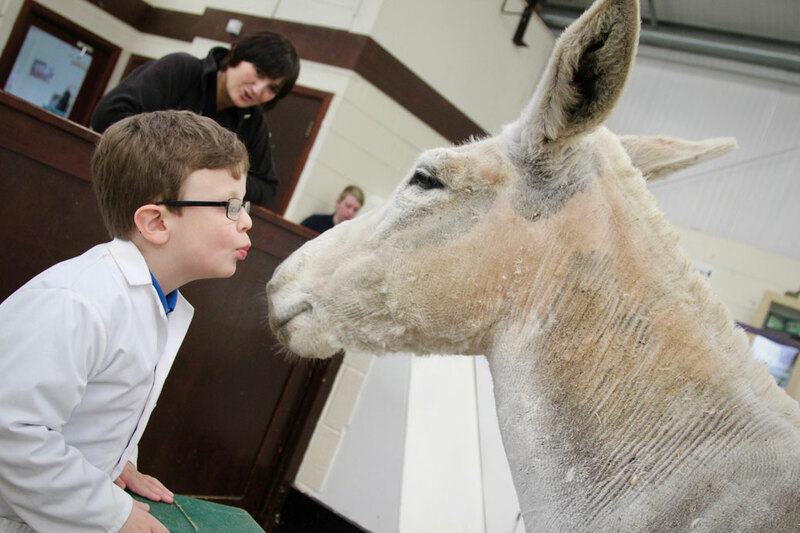 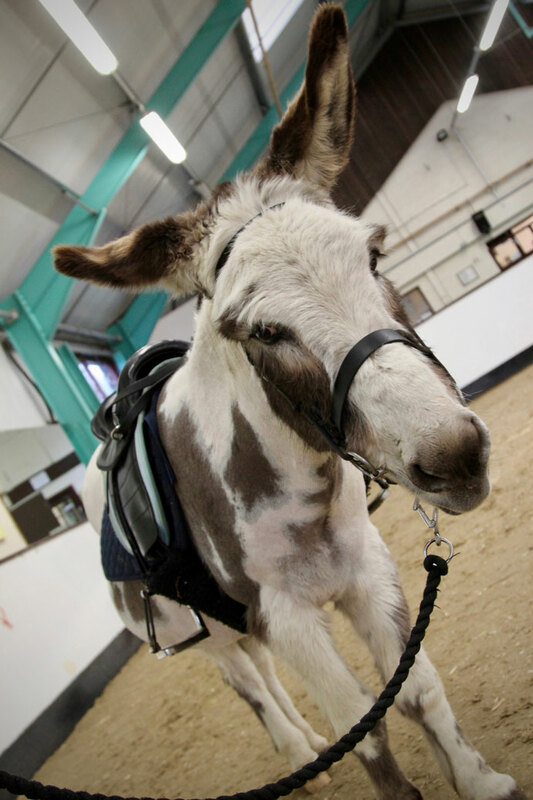 If you interested in learning more about the Donkey Sanctuary, please click here.